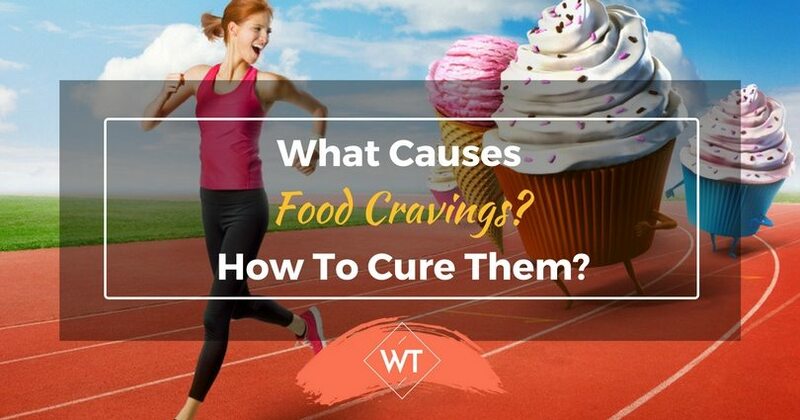 What Causes Food Cravings? How To Cure Them? 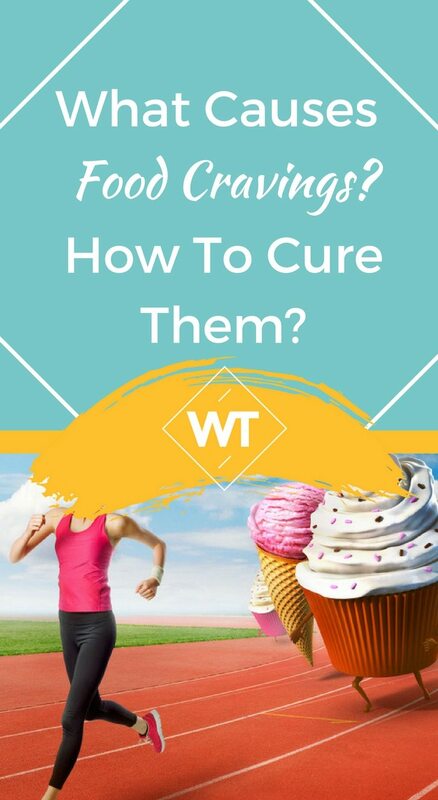 Despite what many think, there is much more to food cravings than mere taste preference. Some of the root causes of common food cravings are implanted in us and then kept secret. Did you know that most of the common food additives in stores are the exact things that keep you coming back time and time again? Ever wonder why you don’t get cravings for celery and parsnips? But that chocolate and ice cream really have a hold on you . . . If you eat a purely organic, whole foods diet—with preference on wild foods too—you will notice this. You don’t particularly crave anything. Instead, you have sensation and desire for nutrition to stay fueled and balance, on a very subtle level. You begin to notice the difference between natural hunger and appetite. Most have an appetite for food and very little awareness of true hunger. Appetite is woven into many things such as emotions, additives, chemicals, and imbalances of the body. In short, a truly healthy individual is free of food cravings. Their mind and body are in balance. Overall, there is much more to that desire for your favorite foods other than “you just like them.” There is always a deeper reason for your craving. Uncovering them is essential for making optimal choices. One of the first things to address in the realm of food cravings is the nutritional aspect of health. Long-standing theories suggest that cravings come from certain nutritional deficiencies. For example, studies suggest that chocolate cravings come from a magnesium deficiency. Because cacao is so rich in magnesium we instinctually crave it. To an extent this may be true. Many cravings for sugar result in imbalanced blood sugar. Which can be due to many nutritional factors such as a lack of bio-available protein and essential fats. When the diet is balanced, hunger hormones such as ghrelin and leptin are in balance and we do not crave out of primal or emotional instinct. There is more to this theory however. Think about a time you’ve craved chocolate (if you have). Would something equally as rich in magnesium really do the trick? Would a handful of sprouted nuts or even a magnesium supplement really cure the craving? Likely not, at least as a once-chocolate-craver myself that never worked indefinitely. I’m sure other chocolate lovers can attest to this as well. This shows us there’s something happening on a deeper level than mere nutrient intake or deficit. Just consider when food cravings happen. It is almost always during times of stress. There is also the common example of a pregnant woman who crave outlandish foods. These both point toward a hormonally-driven desire. The bottom line here is that cravings are not purely diet-related, as much as it plays an impact on our hormones. We can disrupt our hormonal system by a lack of control over emotions and a mind that’s gone haywire. The simple truth is that we are all born with the driving desire to survive and access the states of bliss and serenity. Unfortunately, many of us are misguided souls seeking for these things in the wrong places. If you’re looking for love in the refrigerator you’ll be looking for a long time. Because it’s not outside of you, it’s within you. This is fundamental to understand if you are looking to dissolve the primal triggers of cravings. Until you get to the root of why you crave foods that do not nourish your, that craving will remain. Here are some tips to start implementing to spot and eliminate triggers causing emotional eating. In a simple notepad start writing to yourself. Get all of your thoughts out, especially when you are feeling emotional. Writing in longhand is very therapeutic because you get to see yourself as if you were listening to someone else. It’s too difficult to become self-aware when you are in the deep of an emotional ride. However, taking a pen and paper and spewing it out all on paper like it’s your personal therapist is highly helpful. You might find by writing out your every thought, with no filter, that you see what’s really causing your emotions. When I first started this I was shocked by the thoughts I was keeping hidden. It was also interesting how long I was thinking these and never spoke them or fully acknowledged them. I had many moments of saying to myself “wow, I actually think that? !” Tying it into your food cravings, simply write out all the things you eat throughout a day. You can do it at the end of a day. This alone will make you aware of times you may be eating out of boredom or any other emotion aside from hunger. The triggers are vast. Writing them out helps you see your personal patterns so you can become more aware in the moment. When a craving arises, become aware . . . then, before you make a choice . . . take a ten-minute break. Go for a walk around the block, do a quick yoga sequence, simply leave the room and go for a car ride. The difficult part is becoming aware quick enough to make this choice. If you can capture the craving at the very beginning you can kill it while it’s small. Then the next step is not to create a new habit that might turn sour later on. For example, like exercising when you have a craving. It may be useful for a period but it could cause problems later. The ideal solution would be something more neutral like a walk, some time spent outside or something more creative like drawing. that you crave. Whatever it is, note it, tune into your true desires and let the craving pass. If you can do this you can then proceed to give yourself your true desire; call a friend, meet up with loved ones, dance, or get some help on that work project. A great deal can be achieved using the power of our minds in the realm of desire. Essentially, we only crave what we haven’t had enough of. By using the mind we can create vivid imagery that gives us the sensation of “having enough” of whatever particular food we crave. 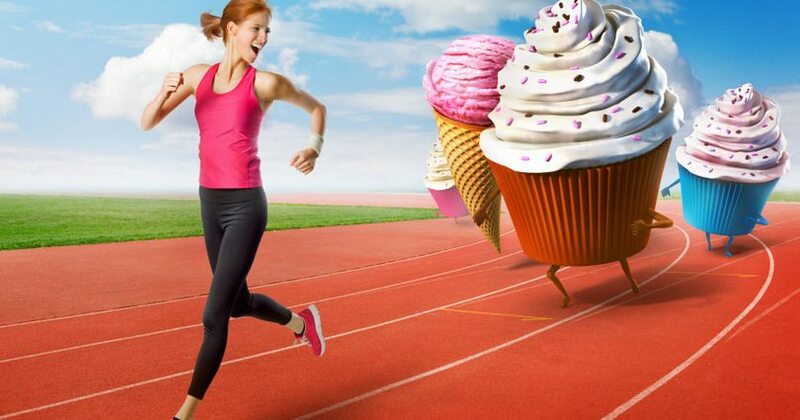 To do this simply mock up the food you’re craving in your mind. Fill the room you’re in with that food so you are practically swimming in it. Then make it disappear. Go back and forth until you do not feel deprived and you have good control of being able to have or not have the food. Then lastly, mock up the last piece of that desirable food in existence and waste it. You’ll find that when you can waste or give away something you crave that the charge goes away. I do this exercise with all my clients with great success. Curing emotional eating is not an overnight process; it takes the willingness to explore the depths of your mind and soul, to uncover the hidden triggers. Be patient with yourself and overall, remember to seek fulfillment in the higher places in life. You’ll find that once you’ve experienced a higher solution for satisfying your desire for bliss and joy that the lower food cravings dissolve. For a last bit of advice, seek out your need to feel grounded, loved, excited, blissed out and alive in an array of life experiences—not just food. Start up a new hobby or rekindle an old one, explore nature, travel, and dive into intimacy with your relationships. Last but not least become rooted in the truest version of yourself. There is a place within you that all spiritual seekers are looking for, which is entirely whole, complete and needs nothing. Find that and you will never crave again.